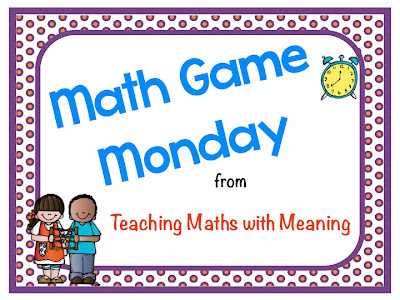 Another chance game today - I am sure many of you have played this game before - but this is perhaps a twist. Download it and see! 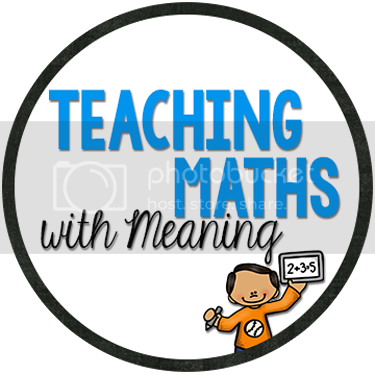 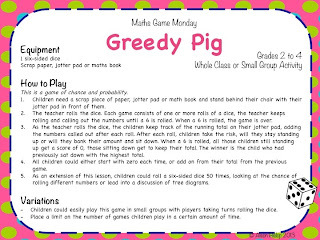 I have transferred all previous Math Game Monday posts to a new page on my blog - click above to go to any games you might have missed!